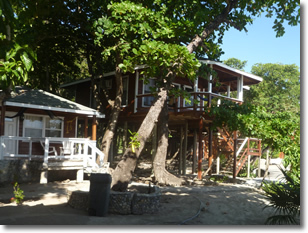 Welcome to Foster's vacation and cabana rentals located on Roatan, at beautiful West Bay Beach. Foster Diaz and his warm and friendly family look forward to your visit on Roatan. They are happy to accommodate your needs in any way they can. 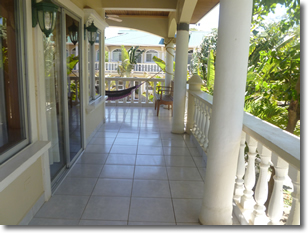 From beachfront rooms, single cabanas to 2 and 3 bedroom units with full kitchens. 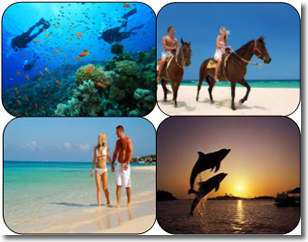 Foster's provides a variety of accommodations for singles, the romantic couple, to families and large groups.